If you’re a collector of skins in Fortnite, then you’re going to want to know how to get the Ruin Discovery skin. The good news is we have all the info that you’ll need to complete this task, and we’ve outlined all the steps you need to follow below. The Ruin skin is just the latest of the Discovery skins that players will be able to unlock in Fortnite. 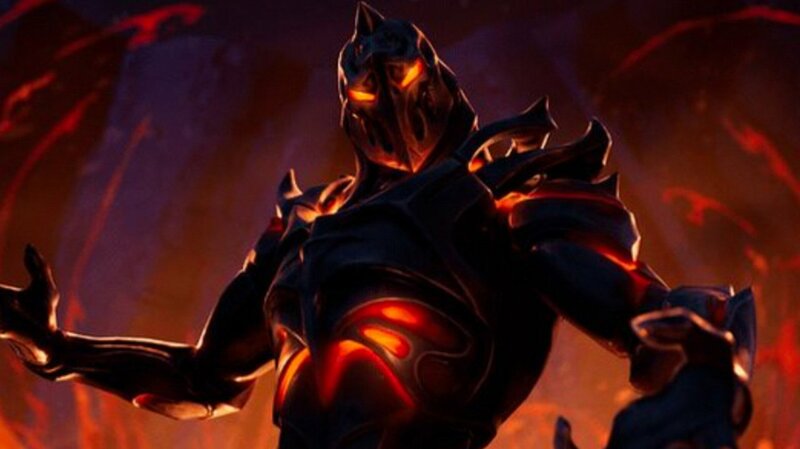 Revealed via a tweet from the Fortnite Twitter, earlier today, the new skin appears to be quite menacing, and is something fans will want to get their hands on before Season 8 ends. Following through with the changes they made in the previous season, players looking to unlock the Ruin skin and add it to their collection will NOT need to complete all of the weekly challenges presented to them. Instead, they’ll only need to complete 55 of the challenges, which should make it much easier for more casual players to unlock the skin. 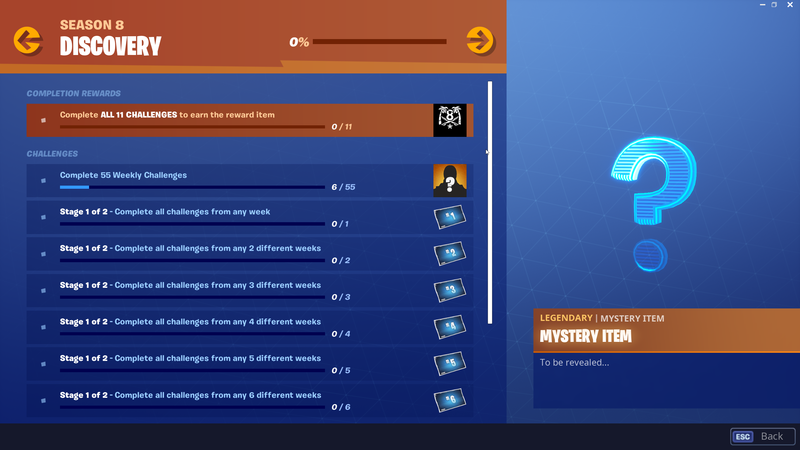 If you have been completing all of the challenges each week, then you should be able to unlock the skin somewhere in week 8, when more challenges drop. You'll need to complete 55 weekly challenges to unlock the Ruin Discovery Skin. We already showed you how to complete several of week 6’s challenges, including one to visit a wooden rabbit, stone pig, and a metal llama. You can also be sure to find the week 6 Hidden Banner, which will give you even more rewards to celebrate about. We’ll continue to keep you up to date on the latest challenges in Fortnite, as well as offer detailed instructions on how to complete them. Make sure you head over to our other Fortnite guides if you need more help and be sure to follow Shacknews on Twitter for the latest up-to-date news and strategy content.